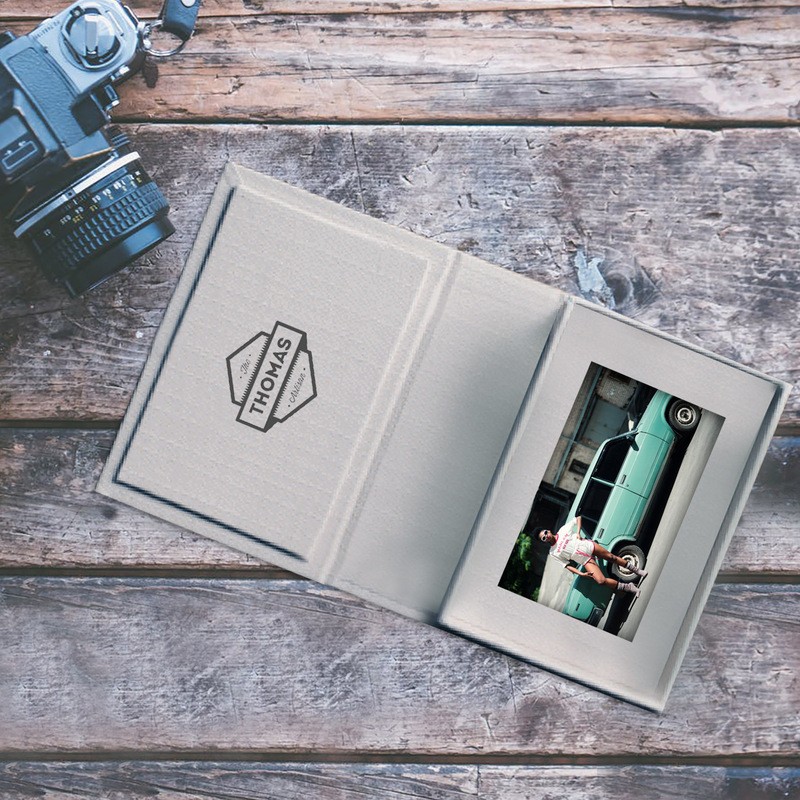 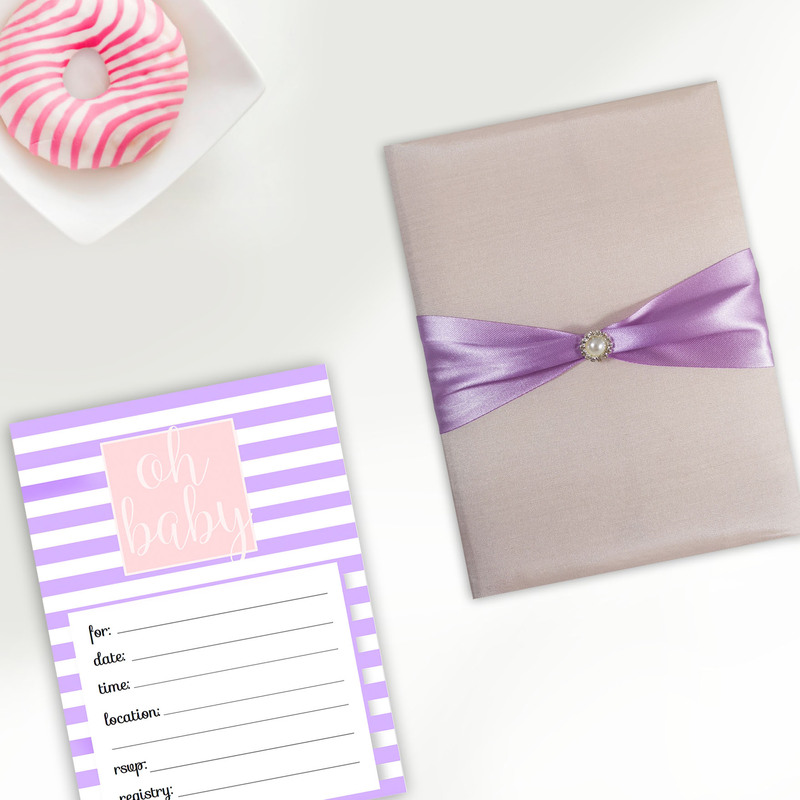 This design is ideally to embellish beach themed or marina themed invitations or gifts. 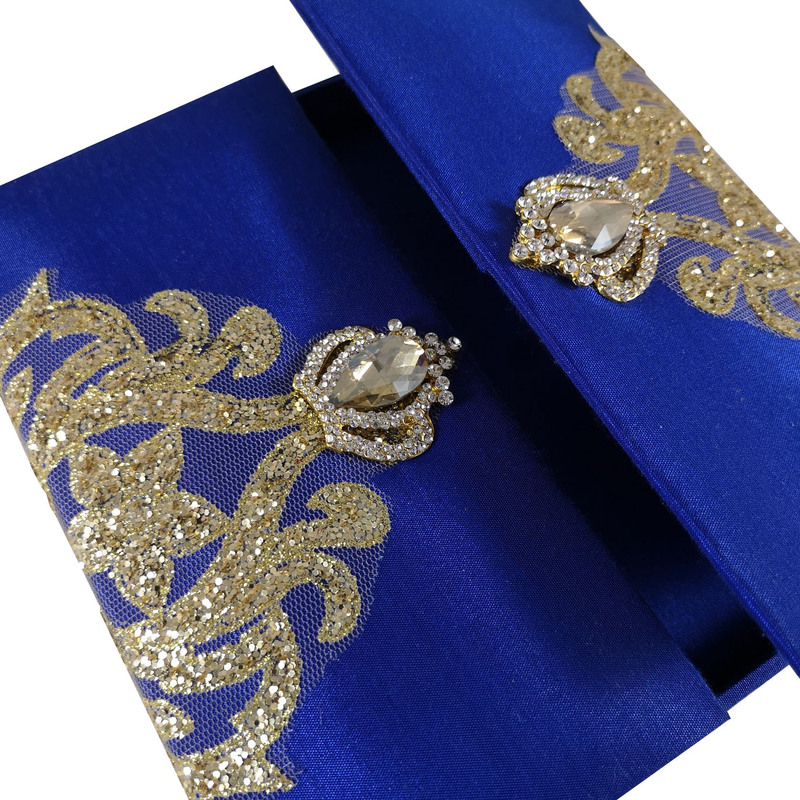 The gold plating fits perfect to the rhinestones and makes a luxury look and feel. 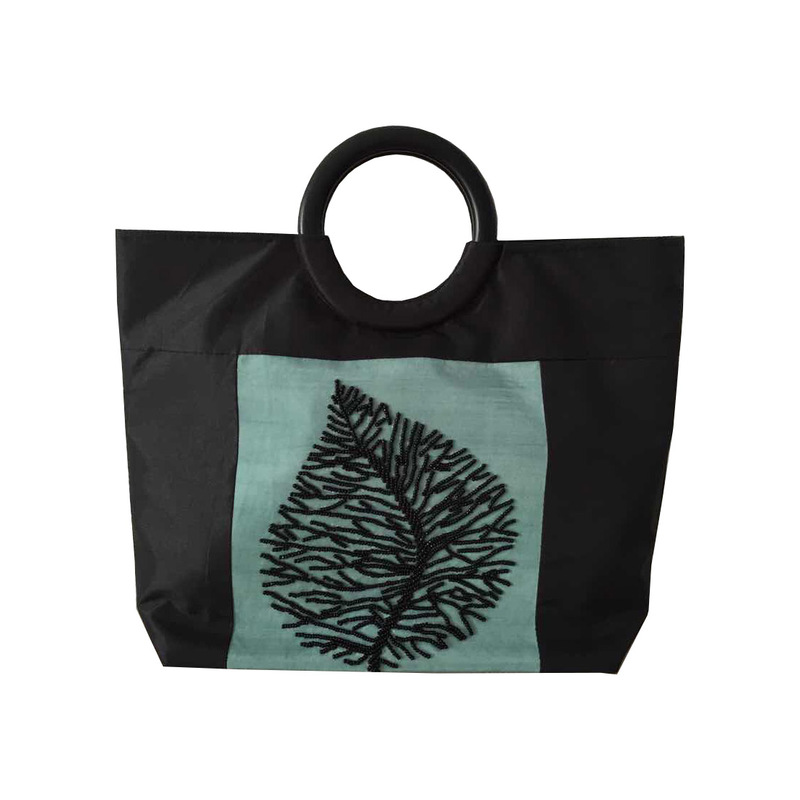 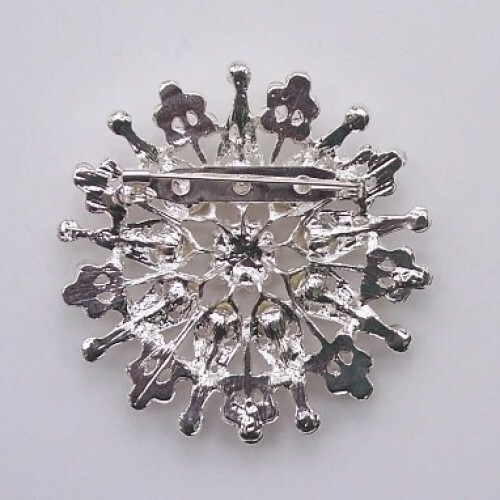 This design is also available in silver. 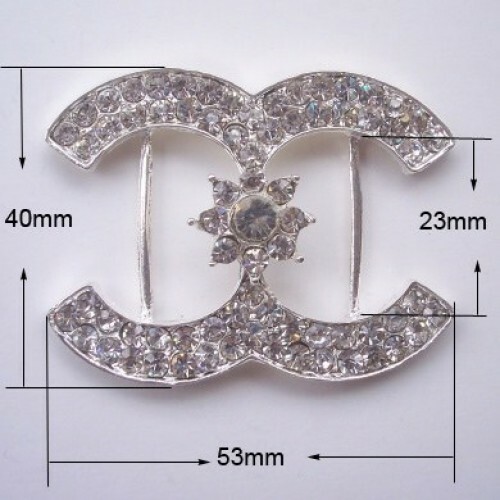 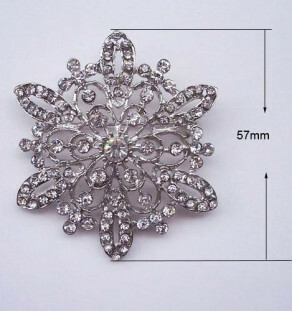 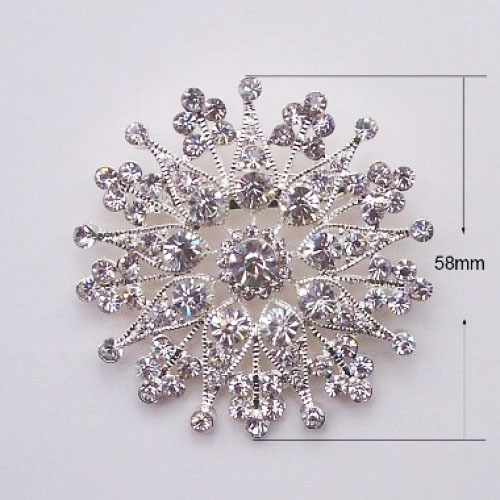 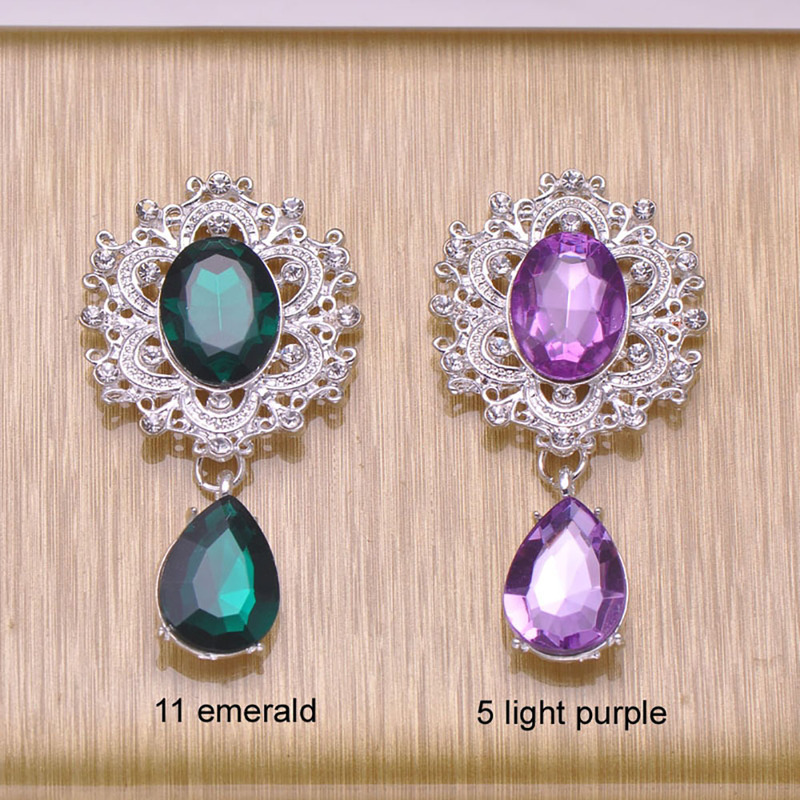 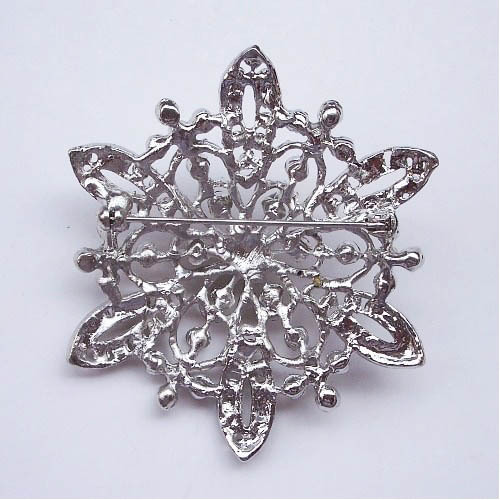 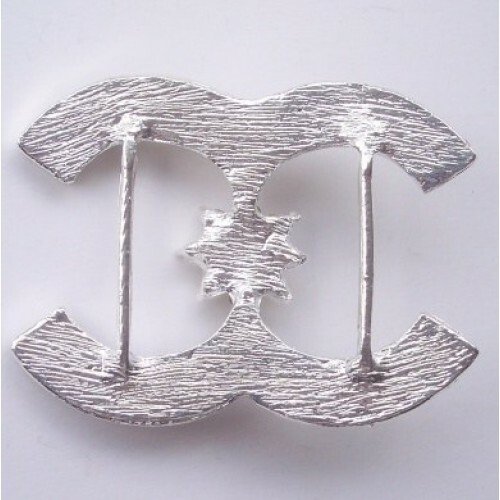 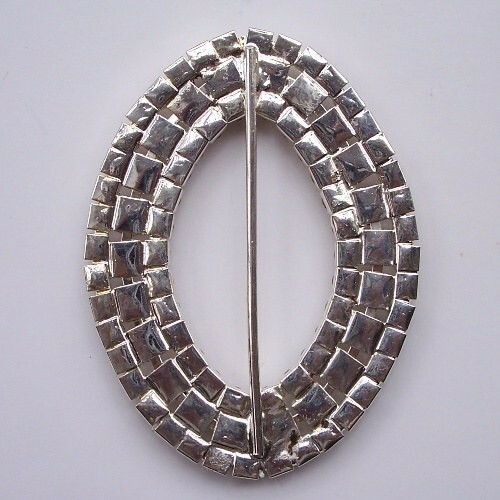 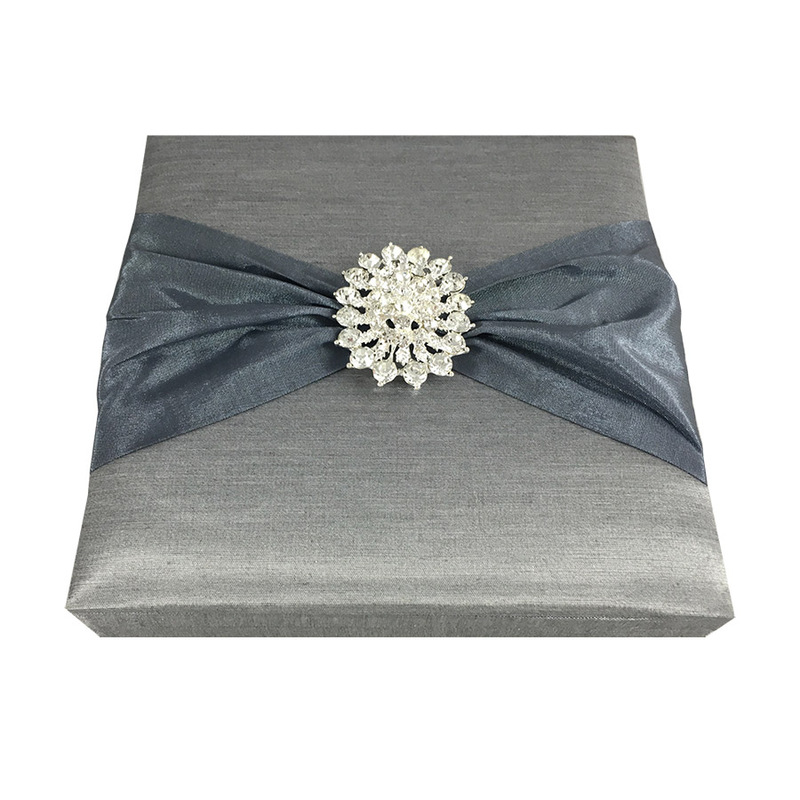 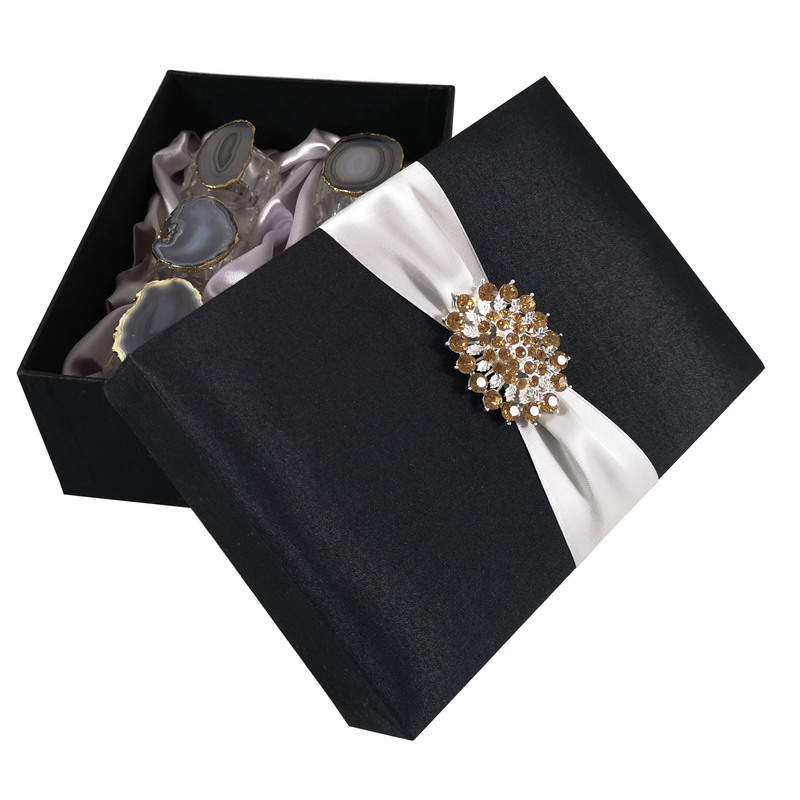 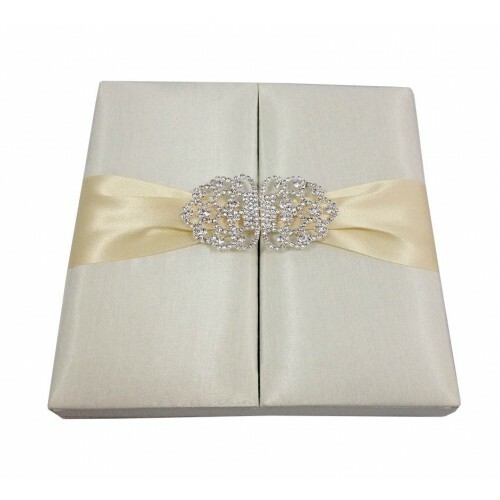 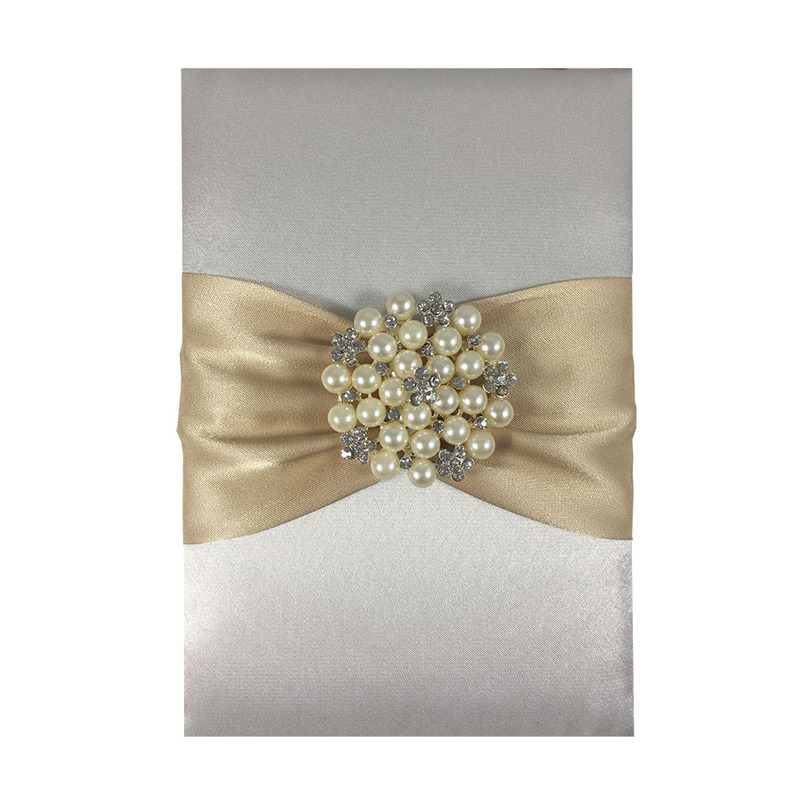 Embellish cards, boxes, folio invitations or packaging bags with this elegant brooch. 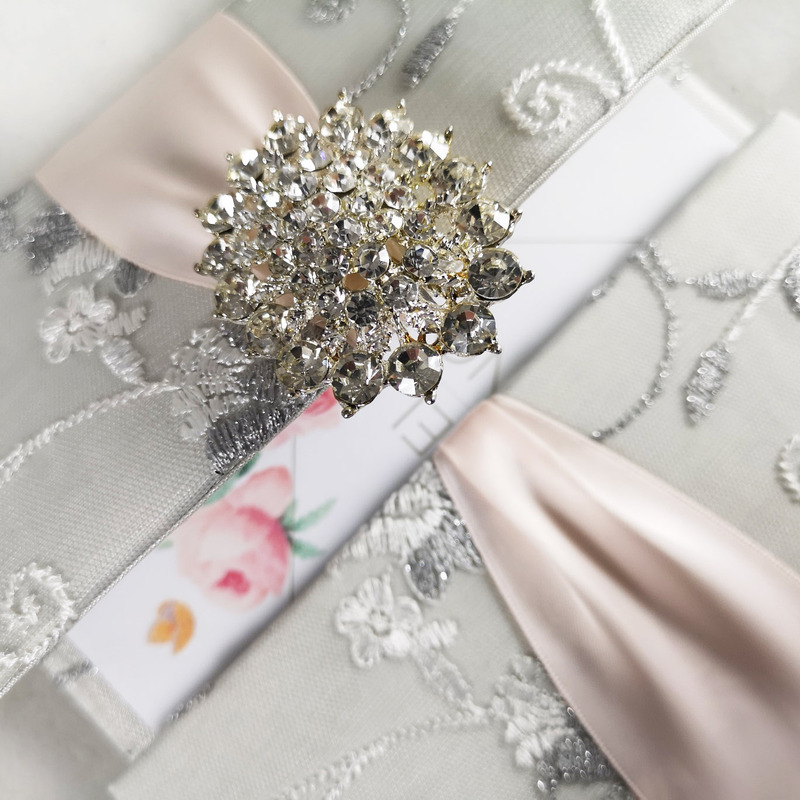 A ribbon can be sliced through a loop at the backside to attach easily. 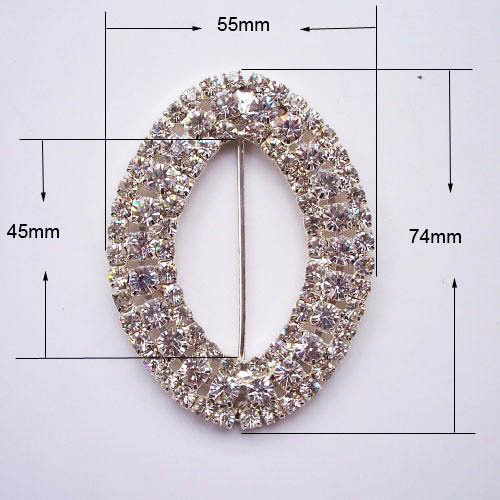 Optimal is a 1 or 2 inches width ribbon. 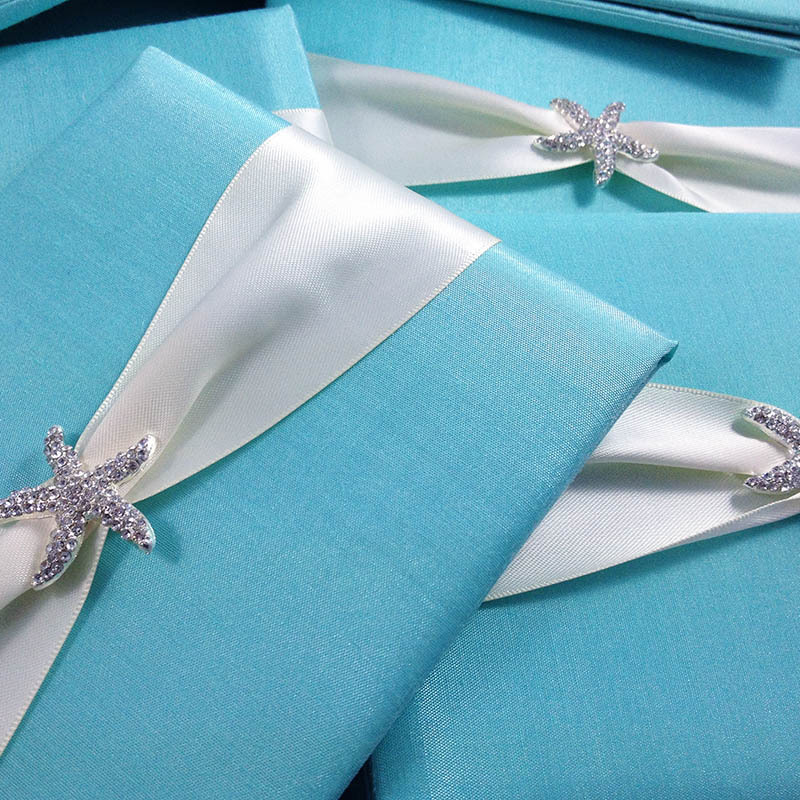 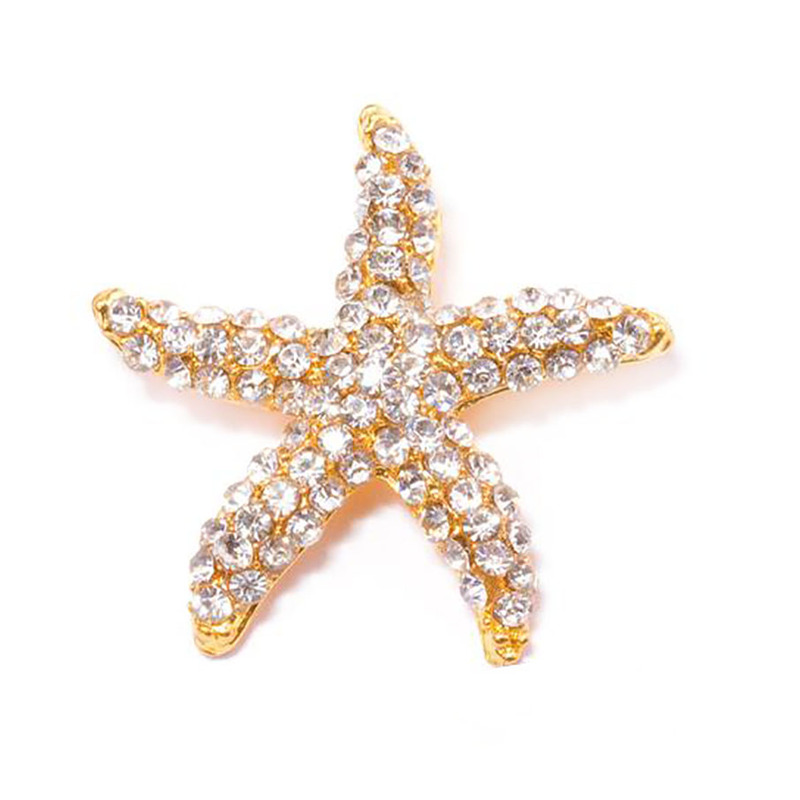 If you have question about this starfish brooch design you can contact us. 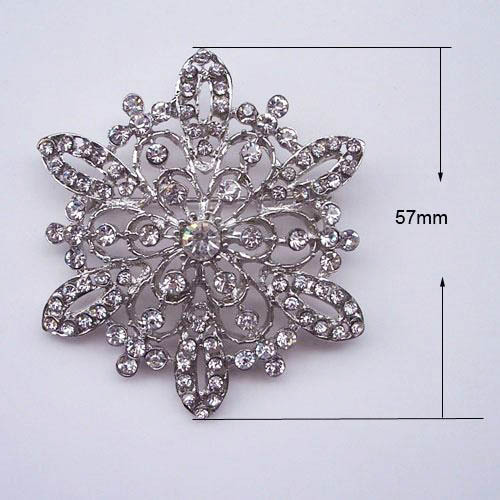 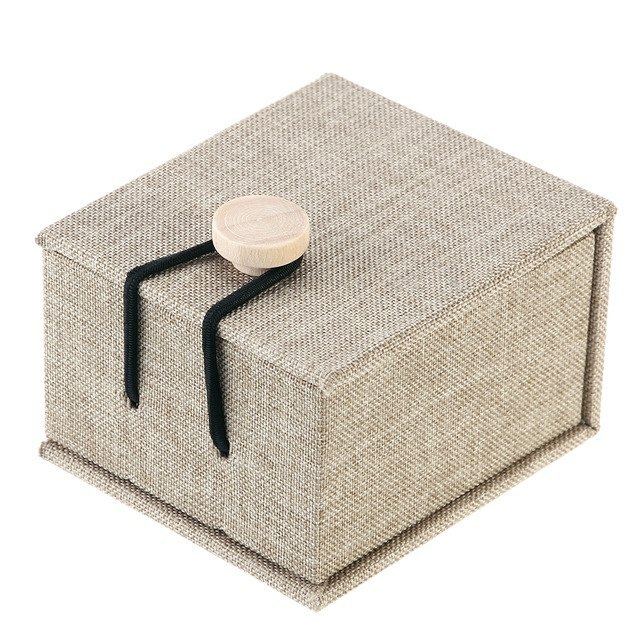 Ask us for wholesale prices for large orders.